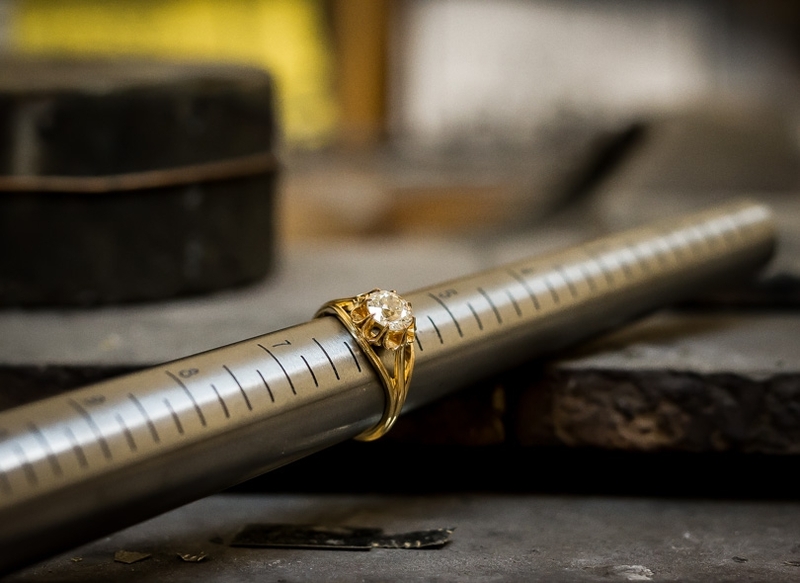 A beautiful bright and shining European-cut diamond, weighing 1.08 carats, beams brilliantly from atop this consummate Art Deco engagement ring, hand-fabricated in platinum, circa 1920s-30s. 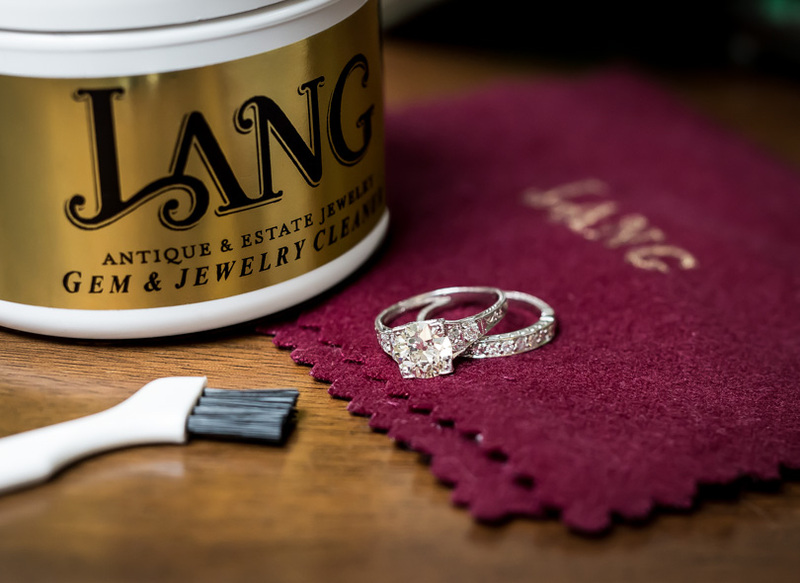 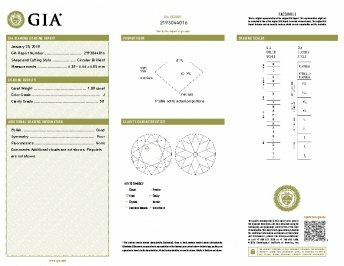 Accompanied by a GIA Diamond Grading Report stating: J color - SI1 clarity, the scintillating stone is embellished all around by single-cut diamonds accentuated with decorative piercing and milgraining, leading to a currently size 6 ring shank. 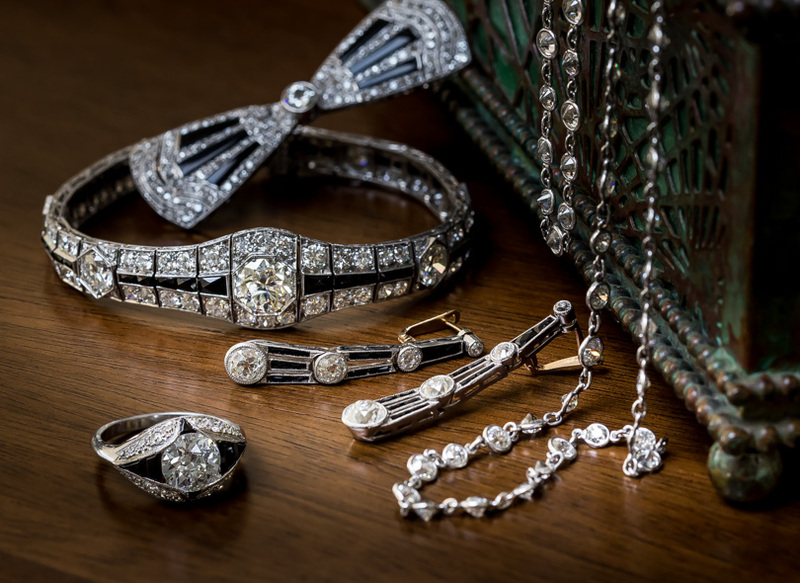 A superb and stunning original Jazz Age jewel.